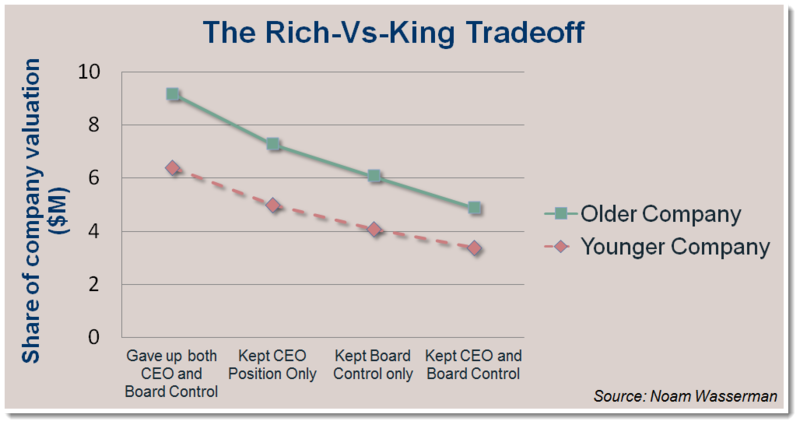 As is often said around Silicon Valley, “Would you rather be rich or be king?” I think the rich vs king question is too crass and is aimed narrowly at convincing a founder to bring in senior management to manage a growing enterprise. Rich versus King. 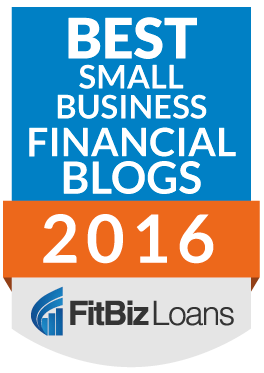 Business owners who share control do better financially. Get the right people in the right roles. A growing enterprise needs to spread the work over a team and a business owner should put good people in roles to complement himself or herself as soon as possible. A team working together is very powerful. So, the ability to attract good people and put them in places where they can bring their maximum capability to bear is most helpful. Share control to harness the power of others. It helps to have as many forces working for success as possible through a good board, good investors, and others aligned for the company’s success. Bringing in investors, board members, and others who are working for the success of the company can really help the company make the most of the opportunity. Like some sort of zen saying, improve success by sharing control. 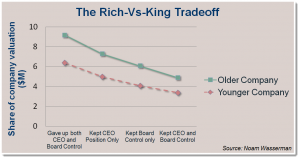 Think carefully about the CEO role. This is a key role that the business owner may choose to delegate or not. There is no one right answer and this role is particularly difficult to fill, but it is one lever that a business owner should always remember is in his or her toolkit of options. The chart above and research done by Noam Wasserman of Harvard Business School and presented in his book The Founder’s Dilemmas shows the various financial results obtained by business owners or founders who shared various amounts of control in their enterprise. Because there are such advantages to be gained by building out your board, bringing on investors, or hiring someone for the CEO role, these are questions that every founder or business owner should consider.